All of these featured decks have composite flooring and cap, with wooden railing. There is little to no maintenance with a wood composite deck. There are many products to choose from when building your deck out of wood composite material. American Decking Company has experience with all the products available and we will be able to find the most suitable to your needs and budget. 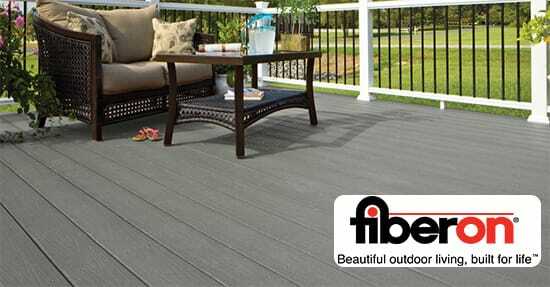 American Decking Company currently uses composite from the companies shown below.